This fluffy angora bunny tshirt is the perfect gift for any rabbit owner. Or maybe you'd like one for yourself? This tshirts slogan reads 'I Love Angoras'. 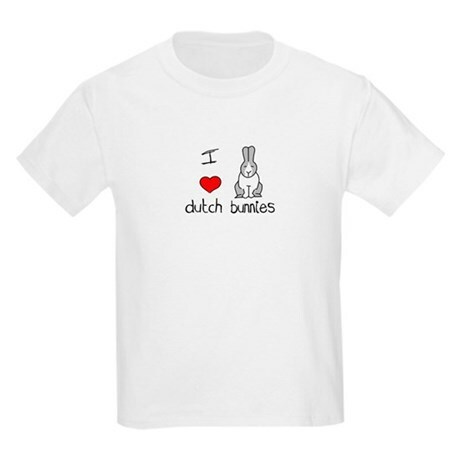 Don't be shy, let the world know about your love for dutch rabbits with this bunny tshirt. 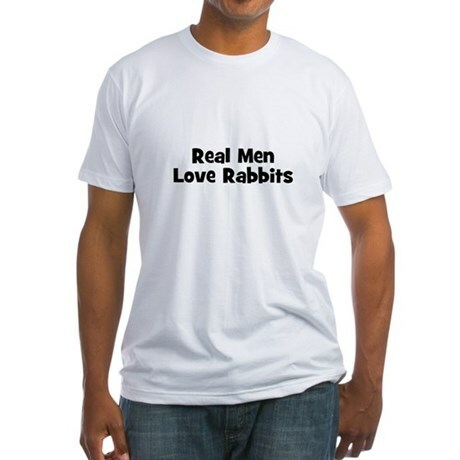 A brilliant gift for any rabbit lover. Or maybe you'd like one for yourself? 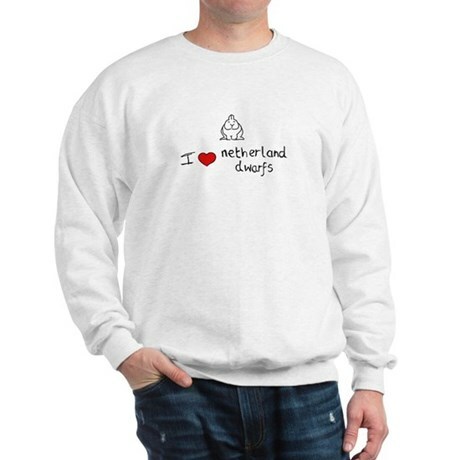 This cute little Netherland Dwarf bunny tshirt is the perfect gift for any rabbit owner. Or maybe you'd like one for yourself? Pretty Easter gift with a cute Easter bunny holding a light purple egg. Happy Easter! Show your bunny love and support rescued rabbits! For stylish weekend comfort anytime, guys will want to live in our Fitted T. Made of ultra-fine, combed ring-spun cotton, that gets softer with each washing. Lightweight for summer comfort or winter layering. Grab attention with this vintage fit that loves to hug skin. (Size up for a looser fit). 4.3 oz. Ultra-fine combed ring spun cotton Vintage fit (size up for a looser fit) Made in the U.S.A.